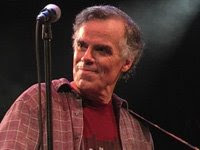 Guesting on our next podcast will be Bob Cowsill. 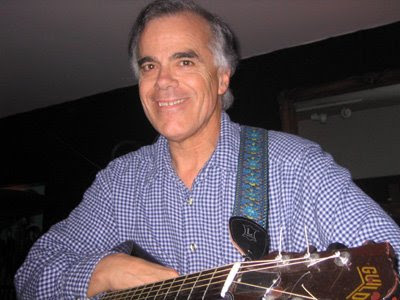 Bob is a member of the singing Cowsill family, responsible for hits like "The Rain The Park and Other Things," and "Hair." Bob is the talent behind our theme song, "She Said To Me." Listen for podcast #9 on Monday, August 8th.